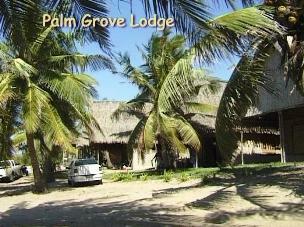 Palm Grove Lodge is another beautiful destination that is set in the Barra area, nestled amongst the coconut groves right on the edge of the stunning beach. 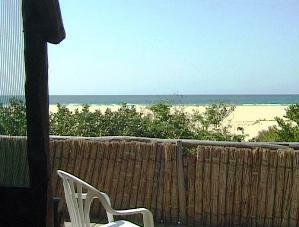 This small but friendly lodge offers you beautiful neat fully equipped self-catering chalets with fridge and gas stove. The chalets have either 4, 6 or 8 beds and are serviced daily. The lodge also boasts a camping area with running water, plug points and neat ablution facilities. The intimate bar and restaurant area is set in the center of the grounds and is the ideal place for meeting new friends.